April 2016: Jay Z raps cryptic one line on Drake's single 'Pop Style' feat. The Throne. 14. 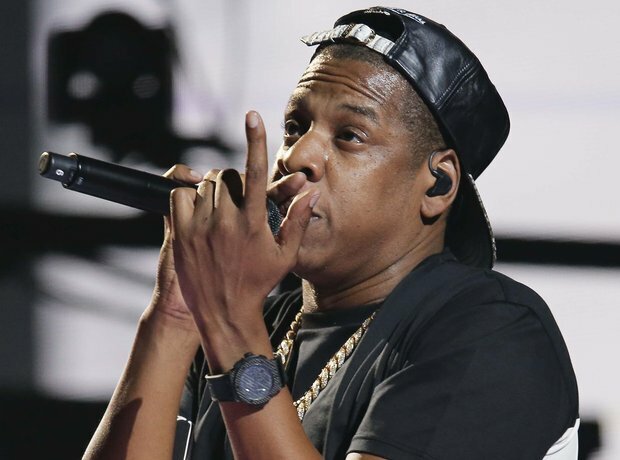 April 2016: Jay Z raps cryptic one line on Drake's single 'Pop Style' feat. The Throne. Drake shocked the rap world when he recruited Kanye West & Jay Z (aka The Throne) for his song 'Pop Style'. However Hov sparked some controversy after he decided to only rap one line, which some interpreted as a dig at Drake. "They still out to get me they don't get it/ I can not be got and that's a given."